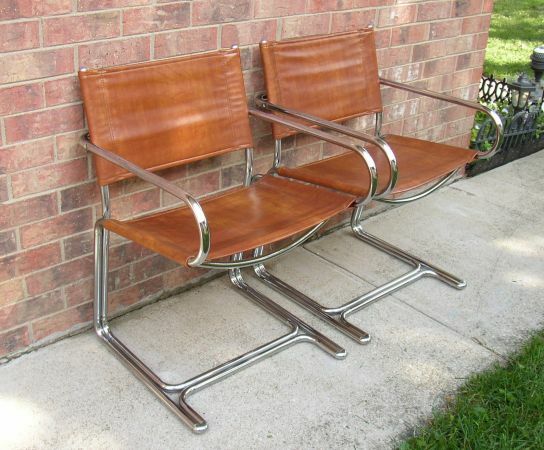 Love these Wassily wannbees on craigslist right now. The price is a bit steep especially since that vinyl has to go. 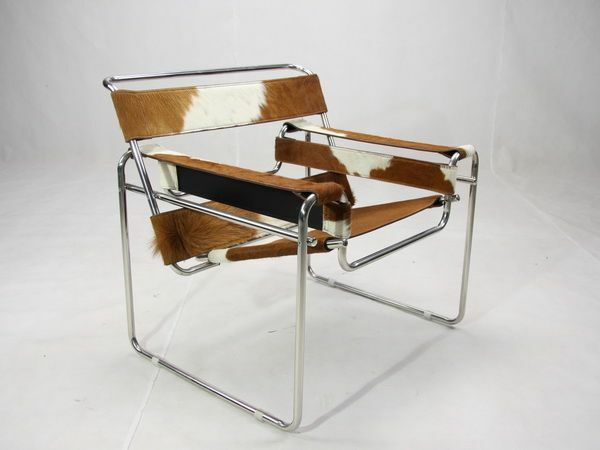 I would love to redo them in real leather, or maybe even pony or gray cow hide.